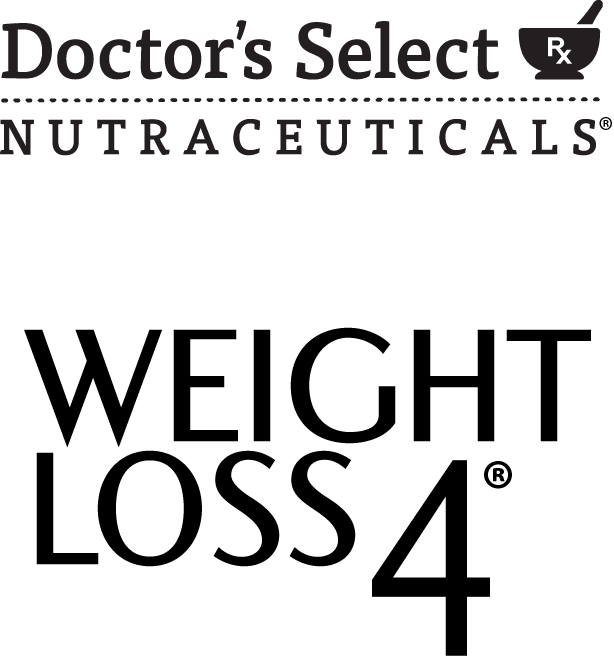 Doctor’s Select Nutraceuticals Weight Loss 4 includes four of today’s most popular ingredients, in the recommended dosage to support weight management, all in one supplement. This convenient formula is simple to take and economical. 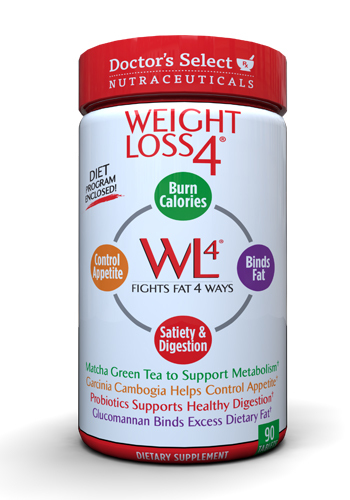 "I love this product.... it really helps curb my appetite and I feel energized without any jitters. "